If you want to learn how to make extra money, then you’ve come to the right place. Here’s how to make money and how to make money online using reward programs! More and more companies are offering customer rewards programs and incentives to purchase their products. Just a little push to say “hey, buy our products and will give you a little something extra”. Did you know that the average American participates in at least 18 rewards programs? WOW! Right? That goes to say that we LOVE free stuff. I am definitely in that category, I actually had to make a separate keychain with all those little plastic loyalty key cards on it. Who can carry all those cards along with your keys? Out of your 18 reward programs are there any worth not carrying? I could probably assume yes. Certain companies expect you to dish out quite a bit of money in order to earn rewards. Keep in mind that there are more than just store loyalty reward programs out there. I paid for some of Christmas last year by using reward programs. This year I have started earlier and have 1/3 of my Christmas shopping done. I am going to show you how you can do the same. Don’t forget to also check out these other Money Saving Smart Phone apps. Don’t get me wrong they are great and will help save you money on groceries, but we want to make money. If you spend time on the internet daily? Lets talk about the three most common sites for earning points towards cash, gift cards, and merchandise. Swagbucks and My Points. I participate in all three. 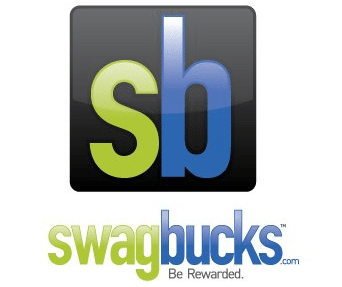 However, I make more and have more opportunity to earn on Swagbucks. The basic premise behind all 3 programs is to search the internet, participate in online surveys, watch videos to earn points for cash. Each one is slightly different. With MyPoints you can make purchases through any one of their affiliated stores and you earn points. Similar to cash back reward programs for credit cards. Only better, you can use your credit card, earn points on your card and use MyPoints and earn more points on purchases. Phew! That’s a lot of points. But here’s the thing: Some rewards programs are better than others, depending on your shopping habits and needs. Joining every program you can find is tempting, but it could wind up being a waste of your time if you never redeem any of your rewards. Interested in FREE stuff. Yep, there are reward programs for that too. Sign up for Loreal’s reward program When you join expect that for every Five boxes you purchase you will earn your sixth one for free. You will receive a mailed coupon for that sixth box. There is a limit of one reward per year. Sign up for Huggies Enjoy The Ride Use promo codes on diaper packages, earn points towards merchandise or coupons for free diapers. Sign up for Pampers Gifts To Grow Program Use Promo codes on diaper packages, earn point to shop from their online catalog. Sign up for Kellogg’s Family Rewards. It’s easy and free to Sign up for Kellogg’s Family Rewards®. Register today so you can enter codes, collect points, and earn awesome rewards, family fun and more! They will also send out surprise emails containing ba onus point. Earning is always a lot of fun with this program. Sign up for my Cat Perks Not to familiar with this reward program , but I know you earn coupons towards Purina Products. Love Coupons & Going Green? Sign up for Recycle Bank Earn points by making pledges, learning how to better our environment. Use points on store discount coupons and coupons for food. 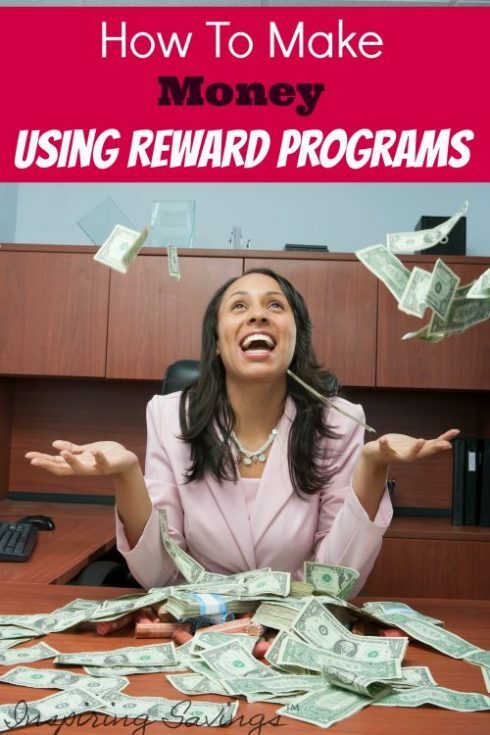 These are just a few of many reward programs. DO you have a Favorite? Do tell. There are some many programs available. How Decluttering Can Save You Money! !